As a dancer, it is important to ensure that your mind & body are on the same page while performing, practicing and simply just embracing all aspects of life! Essential oils can help trigger electrical signaling to ensure that one has a strong appetite, large amounts of adrenaline, and less anxiety. 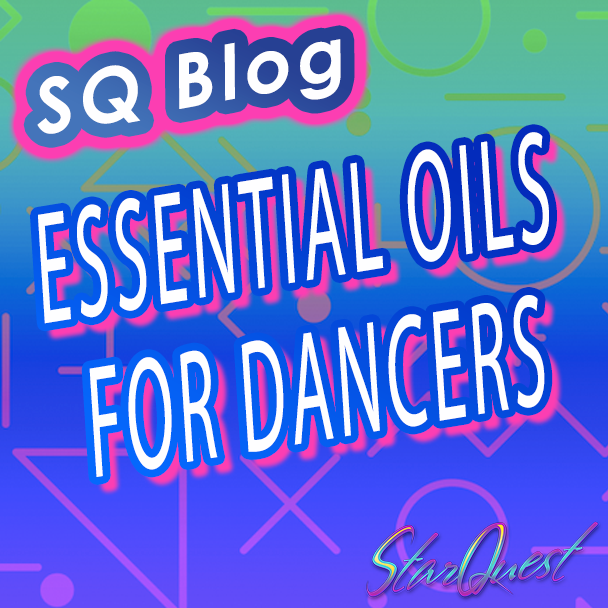 Here are a few ways that dancers can benefit from using essential oils. For those dancers who have recently been injured or are hoping to prevent injuries by reducing inflammation in their muscles and joints, it is best to use peppermint and chamomile essential oils. These oils are known to have anti-inflammatory properties to ensure a lower-risk of injury and pain reductions. 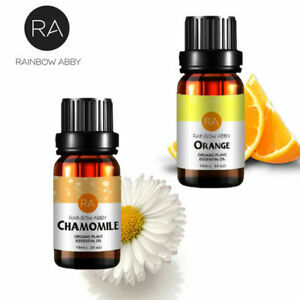 Whether a dancer has found themselves overwhelmed with a rigorous routine or they’re unprepared for a school project, using rose geranium and a combination of chamomile and orange essential oils can lower stress-levels. Stress has been known to have serious effects on not only mental health but physical health as well! 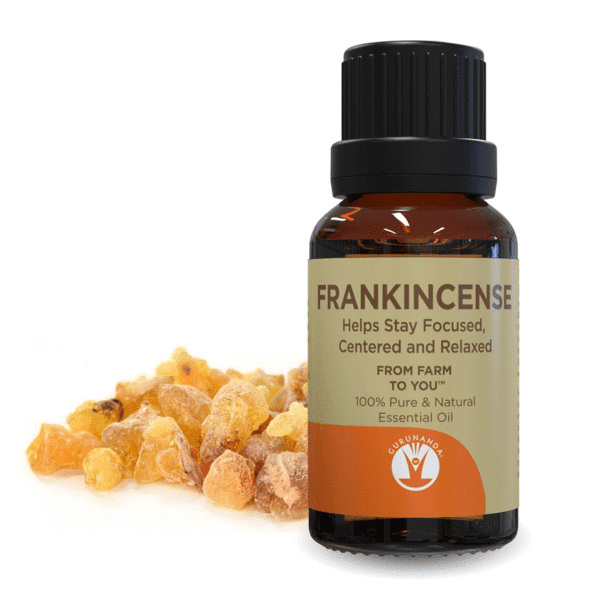 It is important to find healthy and natural ways to cope with the uncomfortable sensations stress carries, Feel free to add this oil to your daily routine to clear your head while getting out of an anxiety-induced fog! Those who suffer from stage fright or pre-show nervousness can certainly benefit from lavender oils! 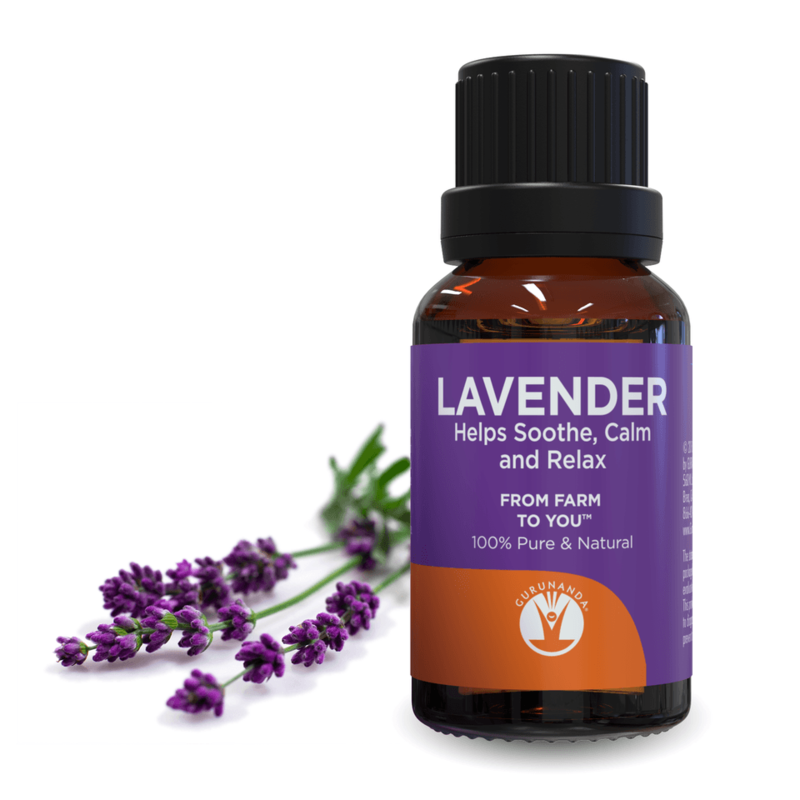 Lavender has anti-bacterial and sedating qualities that have been proven to eliminate feelings of nervousness. Along with this, orange and rosemary blended oils can contribute to dancers staying more focused while silencing scary thoughts and doubts. When looking to stay centered and overcome fright, these oils will leave the mind feeling clear. The practice sessions prior to a performance can leave dancers both mentally and physically exhausted. 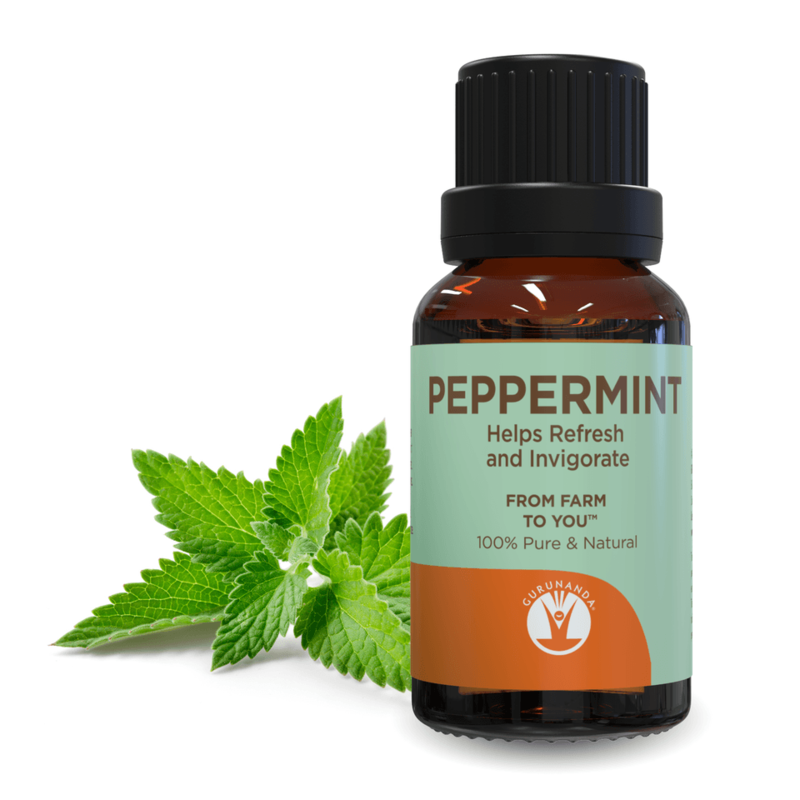 When it’s time to hit the stage and feelings of fatigue strike, peppermint oils have awakening and brightening properties that can energize and improve concentration. Citrus oils may also help in this case as they too are energizing while being good for the digestive system! For those outside of the dance world, lavender can also be beneficial to those having trouble falling asleep or staying asleep. With a greater amount of sleep, one will be able to conserve energy for the following day! 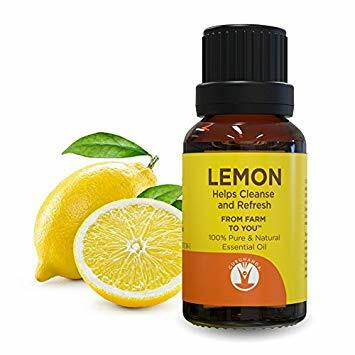 After coming off the stage, it is best to blend peppermint, frankincense, and lavender to reduce muscle soreness and clear up muscle congestion. Roman chamomile has anti-spasmatic qualities to better soothe muscles and ensure that tiny aches are quickly taken care of. These oils can be beneficial for any circumstances in which one may be exposed to physical stressors that cause bodily aches and strains.